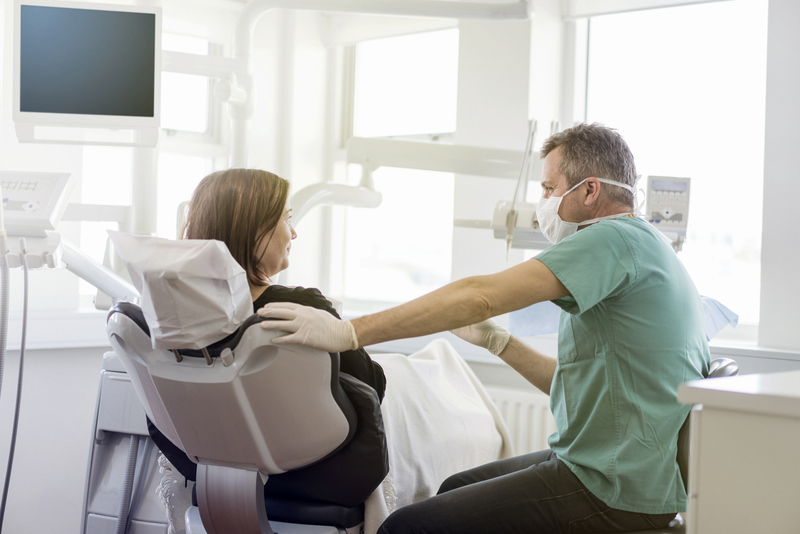 Dental practices need to market themselves slightly differently to other businesses, because they offer a particular and essential service rather than products. Choosing a dentist is about more than just cost, it’s about location, the treatments available, and the reputation of the practice. Below are 4 important marketing methods to adopt. They won’t just win new customers, they’ll keep your client base strong in the long-term. The more you know about your patients, the better your chances of marketing to them successfully. Collecting a small amount of data from your customers each time they visit can tell you a lot about them. Make sure you get the balance right though, asking for too much can be a big turn-off. You’ll find out who makes the majority of dental decisions in a family, which demographics are interested in specific treatments, and how regularly they visit your practice. Social media ad placements can have various different functions. Sometimes their role is to educate and nurture a lead until they become a customer, and others are designed for a quick sell. Your dental practice can’t expect the same kind of quick decision that an ecommerce site could, so it’s important to use your marketing budget wisely. The world is largely digital, but some industries still suit a more traditional approach to marketing. A direct mail campaign distributed around your local area could be a much better use of resources. It talks to the people within your catchment area, and can introduce offers and benefits concisely. Make sure those contact details are front and centre so they can book immediately. Asking for feedback might be nerve-wracking for some, but it’s really important to have up-to-date online reviews. NHS patients are more restricted in their choice of practice by waiting lists, but private patients interested in aesthetic treatments will often look for local practices with the best ratings. Your reputation is one of your most valuable assets, so respond to criticism graciously, and blow your own trumpet when the reviews are good. To incentivise recommendations, offer a discount to existing customers who successfully refer friends or family. The more customers they refer, the more discounts they receive, and the more new clients added to your books. The scheme will pay for itself in quality referrals. If you don’t have a conversation with a patient about treatments available, they may never invest in them. Upselling works particularly well for aesthetic treatments such as whitening and straightening, and payment plans will make the purchasing decision even easier. If a patient is already seeing you for a regular check-up, make them aware of other treatments they could benefit from, and have the payment plan information ready to give to them before they leave. They may not book immediately, but you’ll have a ‘maybe’ rather than a ‘no’. Fund your marketing efforts with the Merchant Cash Advance from Capify. The application is simple, and you can get a decision within 24 hours. Repayment is easy and affordable – the amounts fluctuate depending on how much you process through your card terminal. Get a quick quote now to find out if you could qualify.